Dentures are a prosthetic device used to restore appearance and function when teeth are missing. They are known as Complete or Full Dentures when they replace all missing teeth in an arch. 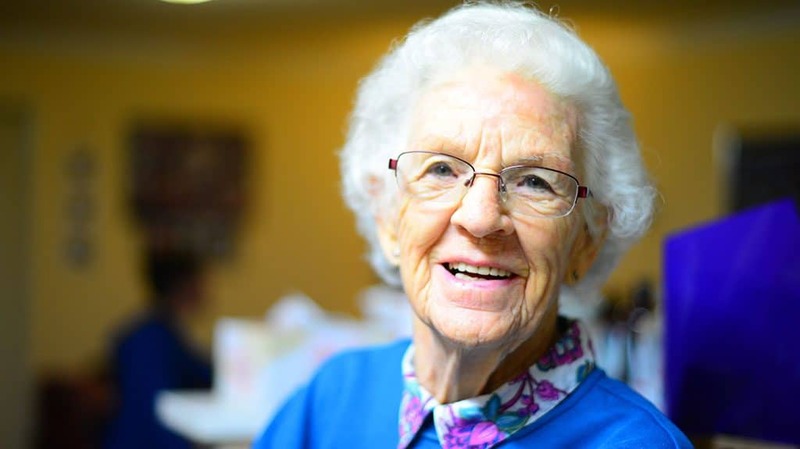 They are known as Partial Dentures when they only replace some missing teeth. You may be surprised to find out how many people actually wear them. It is one of the most common major dental items we produce every week. In my experience as far as Complete Dentures go, there has been a trend away from their production. We generally encourage people to keep some teeth to anchor a partial denture where possible, although this is not always an option. 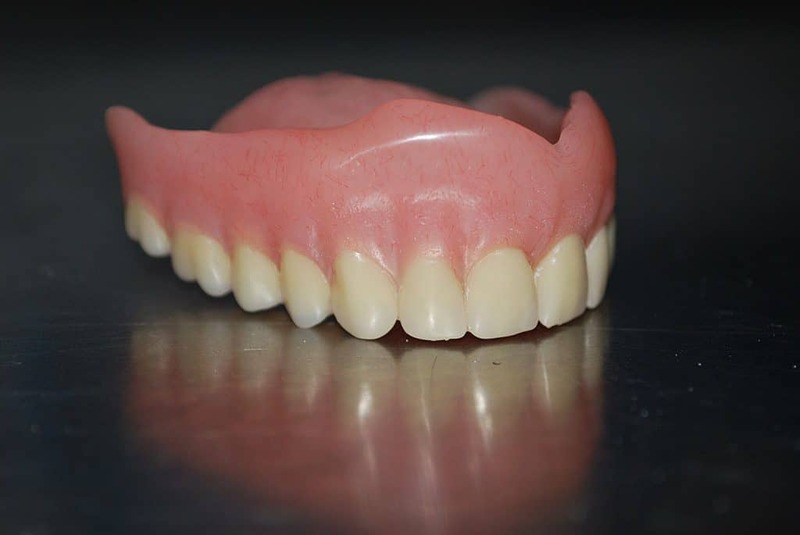 We most commonly make the chrome cobalt partial denture in our practice. It is a cast metal, highly polished and biocompatible with acrylic areas where the teeth and gums show. They can last for many years and patients find them a lot more comfortable than the cheaper, thicker acrylic denture option. They can be made less bulky due to their strength and fit more securely. 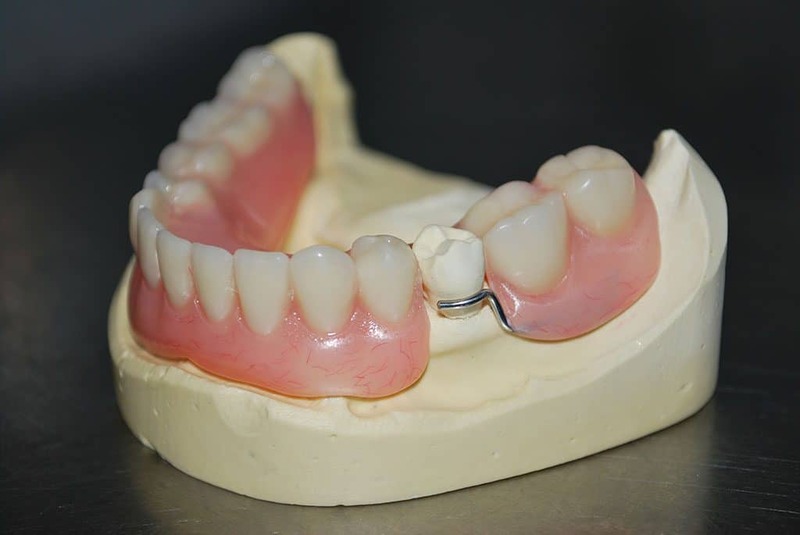 If we are extracting teeth prior to fitting a denture, then we may prefer an acrylic denture because it is more readily modified as the gums shrink on healing. Also in situations where it is likely that further teeth may be lost, an acrylic denture can more easily have additional teeth added to it. In the long term, some people choose to progress from an acrylic denture to a chrome denture, bridge or implant. 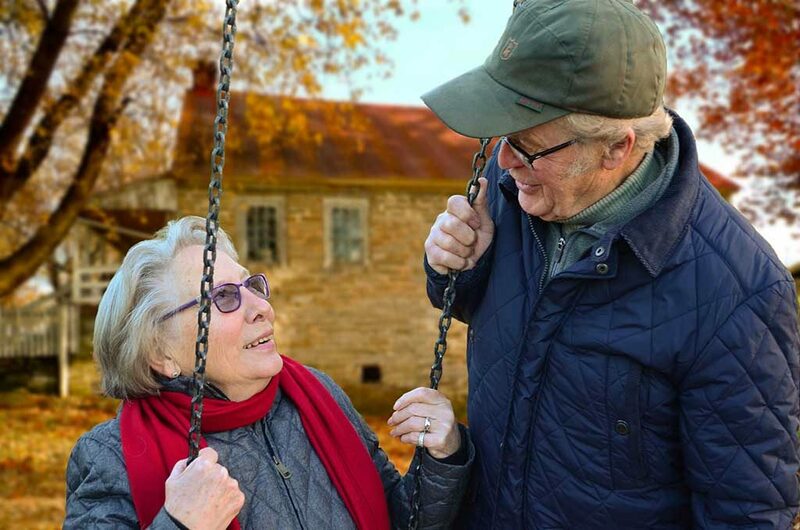 There are many types of dentures and many ways to produce a wonderful result, call Australind Dental Centre on 08 9725 8812 to see what denture options are available for your specific needs.